There is currently an Ebola outbreak putting all of us at risk. How to Protect Yourself from Ebola ? 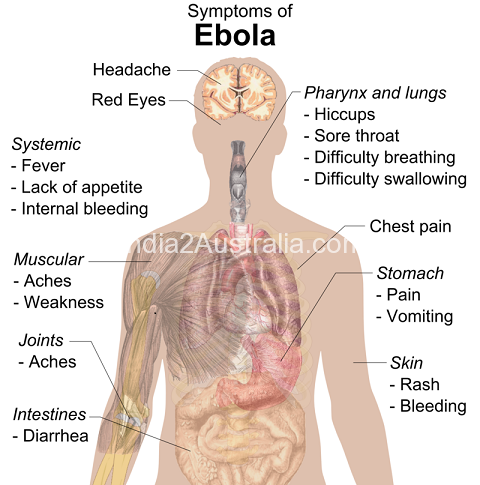 •Dead bodies CAN still transmit Ebola. •Report any suspicious symptoms in yourself or anyone else IMMEDIATELY. Do not delay! •Tell your neighbors, colleagues and domestic staff (anyone really). Basically you’re safer when everyone is educated.